The Pilbara Ports Authority (PPA) engaged Jan De Nul Group to dredge the channel to the Port of Port Hedland. The project forms part of stage two of the Channel Risk and Optimization Project (CROP), a PPA initiative to sustain the long-term operation, development and future growth of the port of Port Hedland. Over the past several years, Jan De Nul Group has been the lead contractor on the majority of the capital dredging works as well as the maintenance dredging works within the port precinct of Port Hedland. 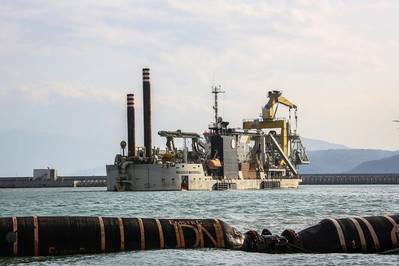 During the first quarter of 2019, Jan De Nul Group will mobilize the large self-propelled Cutter Suction Dredger Niccoló Machavelli with a total installed capacity of approximately 24,000 kW. 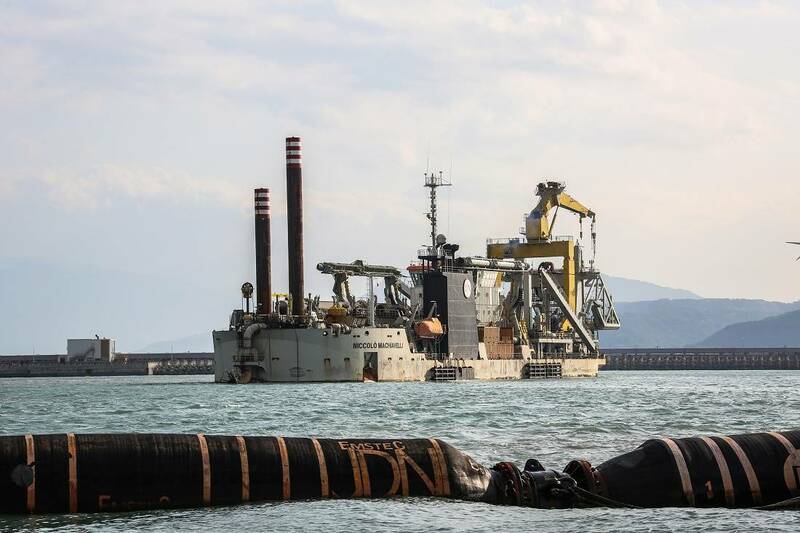 The project is expected to be completed by mid 2019 and will provide, once completed, an emergency passing lane alongside the shipping channel, enhanced water refuge zones and increased water depth in targeted areas of the access channel.